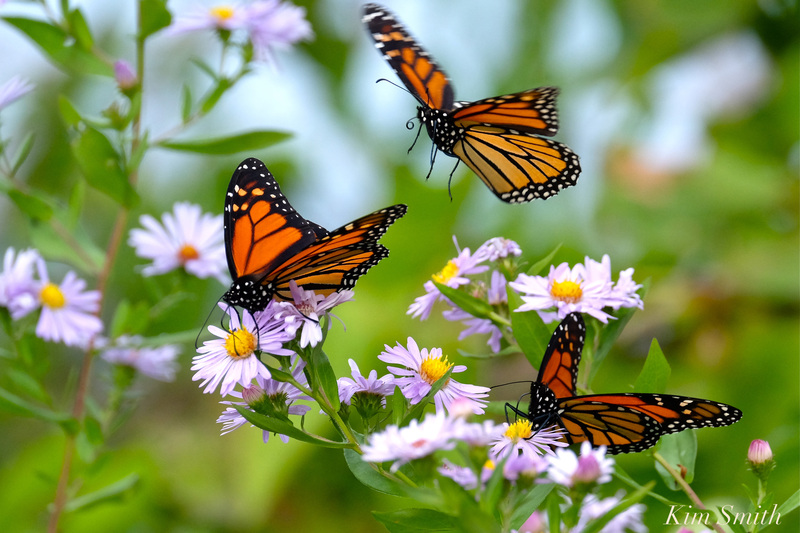 Monarchs at Salem State University! 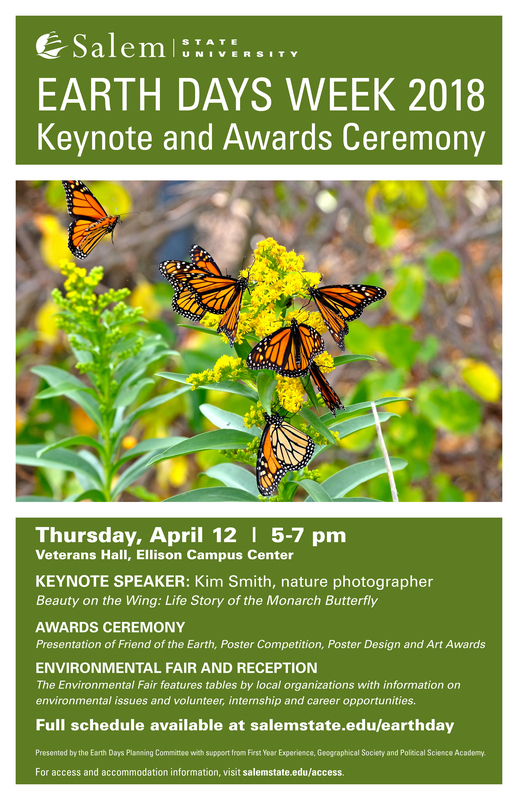 Please join us on Thursday evening at Salem State University for Earth Day Week celebrations and awards ceremony. This event is entirely free and open to the public. I hope to see you there! 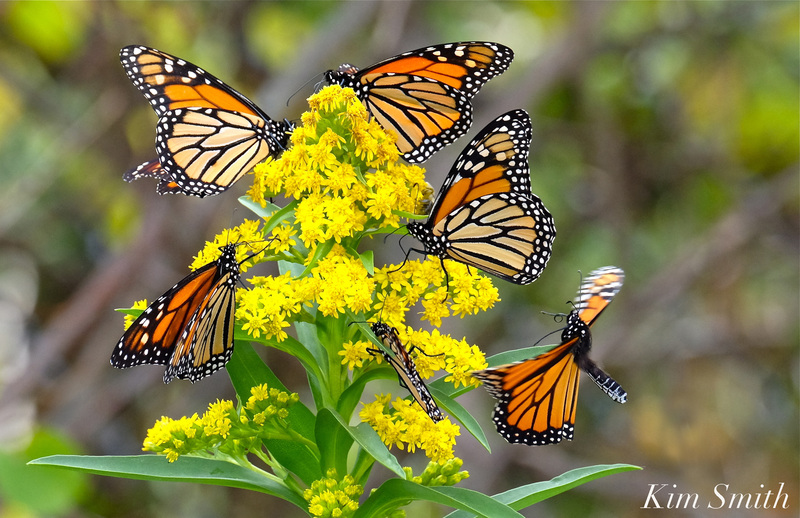 This entry was posted in Angangueo Michoacán Mexico, Gloucester Massachusetts, Lepidoptera, Monarch Butterfly Film, Monarch Butterfly Migration and tagged butterfly conservation speaker, conservation filmmaker, conservation speaker Kim Smith Massachusetts, Earth Days 2018, Friend of the Earth, Kim Smith, Kim Smith keynote speaker, Monarch Butterflies, Monarch Butterfly Migration, Salem State University, Seaside Goldenrod, Smooth Aster, Solidago sempervirens on April 10, 2018 by Kim Smith.